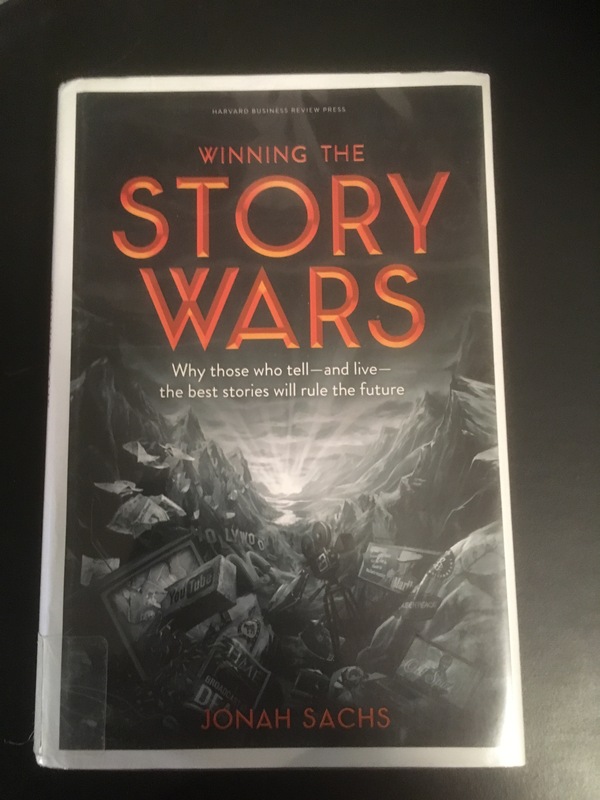 Jonah Sachs’ Winning the Story Wars: Why those who tell – and live – the best stories will rule the future is a guide for anyone trying to get their message across in our information-overloaded world. Using insights from Jungian psychology and mythology, Sachs helps the reader to understand that you can change the world if you tell your story well, in a way the world understands. This highly readable book from a renowned marketer sets out precisely how to build the message around your cause as a story in which your audience is the hero and you or your organization is their mentor. Sachs outlines the factors that will cause you to succeed as well as those that will cause you to fail. In looking at my own work, and the causes for which I advocate, I was able to use Sachs’ book to outline some important elements for broadcasting my message moving forward. Of all the guidance given by the author, the most compelling was his advice that, for your cause to be supported by your audience, you must live according to the values you are setting out for your brand. Authenticity is compelling. For any activist, in any area of endeavor, this is good news. Most activists promoting a cause do very much believe in that cause and what it can achieve. If you follow Sachs’ formula for leading change, you are well on your way to achieving your goal just by the fact that you believe in it and can authentically live according to its values.